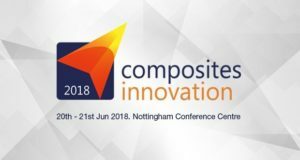 Green Guard, the next generation of basalt insulating materials, is produced using biopolymer resin, which is a proprietary solution of the company’s research centre. In addition to the resin, TechnoNICOL’s professionals have developed a new manufacturing technology. 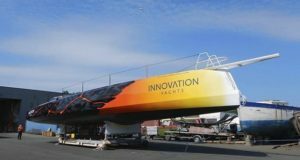 Norbert Sedlacek will entrust his life to a basalt fiber yacht, which he will use for a single hand sailing over 5 oceans and both poles. 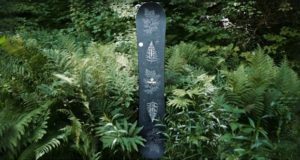 It is basalt triaxial fabric instead of glass fiber is used for novel boards developed by BPLsnowboards. 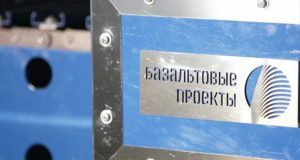 The first samples have already been tested in real-life conditions this spring, so the company has all chances to start mass production by the next winter season. 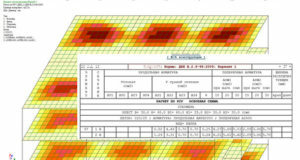 Despite small selection of products, it is possible to analyze and design reinforcement of composite basalt rebar for all types of standard sections: a bar, a symmetrical and asymmetric T-bar with a table above or below, H-beam, a channel beam, a box, a ring, a beam, a circle, a cross, and an angle bar. In addition, they realized design of plate elements: shells, plates, beams-walls. 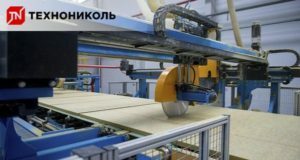 The first stage of upgraded machinery used to manufacture basalt composite products was commissioned in the Tver Region by Basalt Projects GC. 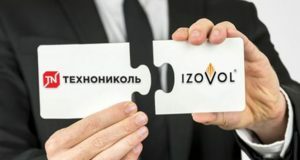 TechnoNICOL closed the acquisition of 100% shares owned by JSC ZNOiM, a stone wool producer, part of IZOVOL Group of Companies. 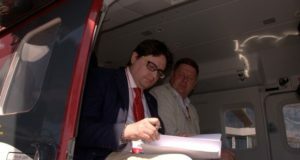 The deal was announced on the corporation’s website. 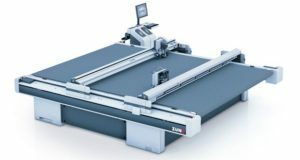 Due to dual-beam modular system (each can carry up to three different modules), the processing speeds increases twice as fast as a single-beam system. 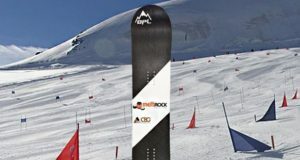 Awarded in two nominations, Niche Theme and Niche Story boards are developed in partnership with Austria-based the Mothership, which is positioned as the most environmentally friendly snowboard manufacturer, and made from alternative construction materials, including basalt fiber.